Auctionata deceptively attributes 1977 painting with flowers to Andy Warhol in June 20, 2014 Post-War & Contemporary Art online auction. The auctionata description for lot 101 erroneously states the work is an Andy Warhol even though Andy Warhol did not create nor authorize the painting offered with a staggering €120K estimate. In fact, Volume Two confirms Andy Warhol created sixty 14 x 14 inches (35.6 x 35.6 cm) Flower paintings on Black & White and green & black backgrounds; each created in 1965. 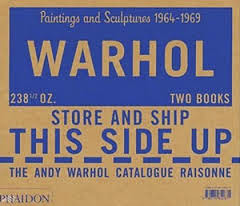 The auctionata lot is not authenticated by the estate of Andy Warhol and/or the Andy Warhol Art Authentication Board, which disbanded in 2013. In addition, nothing resembling lot 101 appears in the Andy Warhol catalogue raisonné. 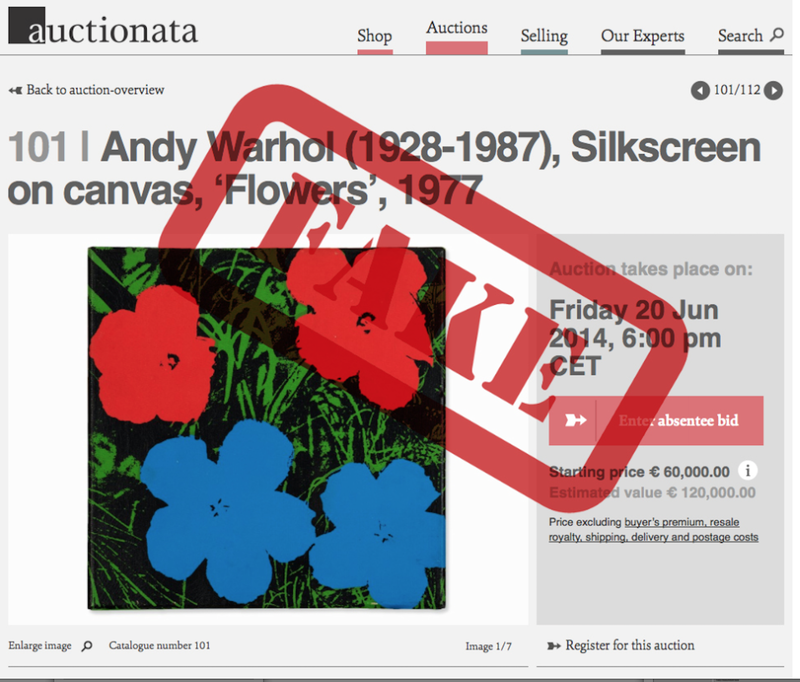 A jpg of the verso confirms the purported flower painting is not signed by Andy Warhol nor authenticated by anyone at the Andy Warhol Art Authentication Board. 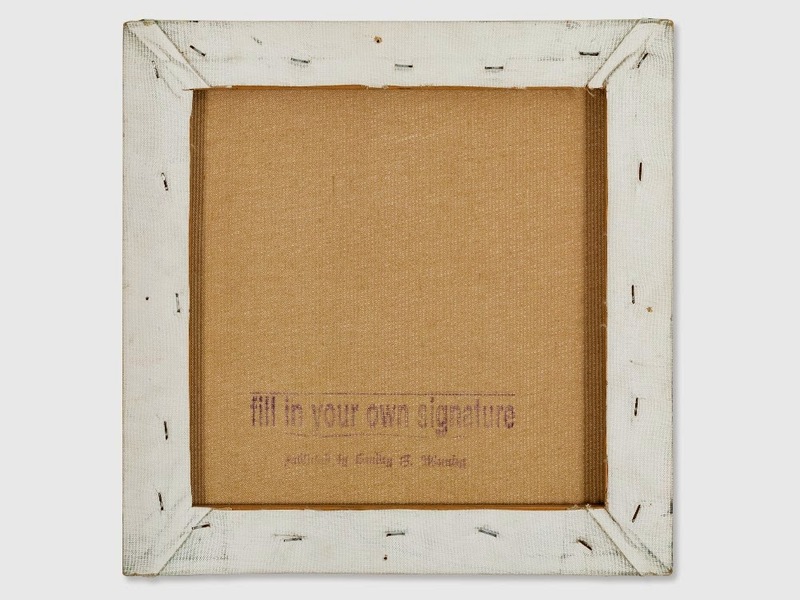 "The present work comes from the inventory of the former Gallery D and therefore does not bear the signature of the artist, but instead bears the stamp with the famous phrase ‘fill in your own signature / published by Sunday B. Morning’. This stamp of the Belgian printer and publisher Sunday B. Morning can be found on many unlimited editions of prints by Warhol, but less frequently in his paintings. Warhol had worked with the Belgian printer and editor who also published the print-portfolios “Marilyn” (1970) and“Flowers” (1973) since 1970." However, Andy Warhol never collaborated with Sunday B. Morning. No edition printed by Sunday B. Morning was created by and/or associated with Andy Warhol. Lot 101 is documented by Mr. Hans Irrek, who is not an employee of Auctionata, which voids the 25 year guarantee. Established in 2012, auctionata boasts a team of 245 experts who value, authenticate and curate art, watches and fine art objects; one of these so called experts was convicted of fraud, and is no longer employed by Auctionata. Numerous conditions are necessary to enforce the 25 year auctionata guarantee. In other words, the guarantee has numerous loopholes, indicating there will be no guarantee if the documentation is provided by an expert not employed by auctionata. Auctionata Guarantees that the descriptions provided in the auction catalogue correspond to the generally recognized state of technical/scientific knowledge publicly available at the time of the item’s purchase with respect to the following agreed characteristics: a) the identity of the artist or manufacturer; and b) the time of creation or manufacture of the item. 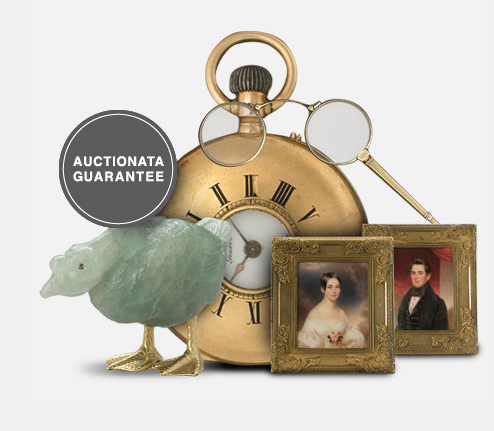 If any of the above elements of an item’s catalogue description are provided subject to a caveat, or are identified as having been determined by external experts not employed by Auctionata, or are missing from the catalogue description altogether, then the information in question will not be covered by the Auctionata Guarantee. The Auctionata Guarantee applies only to the information referenced above under a) and b), but not to any other information, e.g. regarding the item’s provenance, technique of fabrication, serial classification, numbering or edition. Auctionata secured $20.2 million funding in 2012, so as to achieve a greater share of the online art market which is dominated by Christie's and Sotheby's as well as recent entries such as Artsy and Artspace. 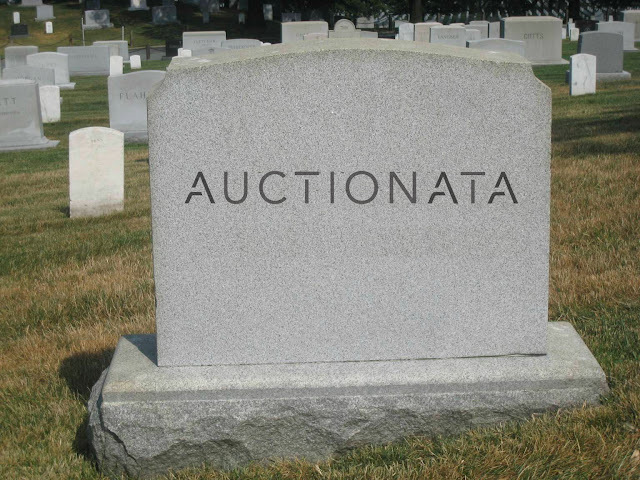 Online auction house Auctionata declares bankruptcy!